William C "Bill" Schmidt Jr. Provide comfort for the family of William Schmidt with a meaningful gesture of sympathy. William C. "Bill" Schmidt Jr. died Wednesday March 13, 2019 at his home in Meyersville, NJ. He was 79. Bill was born in Summit, NJ on March 12, 1940 a son to the late Ruth (James) and William C. Schmidt Sr., where he lived until moving to Meyersville, NJ 54 years ago. Bill owned and operated S & D Automotive retiring in 2014. A true "Motor Head" he enjoyed building Street Rods, Drag Racing and Tether Car Racing where he set and holds many records. He was an avid hunter and fisherman and had held the record for largest Maco Shark for New Jersey. He is survived by his wife Judith (Bachert) Schmidt of 58 years, his daughter June (Schmidt) Shepardson, two sons William R. "Bill" Schmidt and his wife Sandra, and Jimmy Schmidt and his wife Jennifer, and seven grandchildren Joshua, Andrew, Alexandra, James, Veronica, Cody and Ryan. A memorial visitation will be Friday March 22, 2019 from 4 - 8 PM at the Valley Memorial Funeral Home 1012 Valley Rd., Gillette, NJ. Memories are encouraged to be shared during the visitation. NO TIES!!! Cremation was private. Memorial contributions may be made to the Friends of the Great Swamp National Wildlife Refuge at friendsofgreatswamp.org. For information and online condolences visit valleymemorialfuneralhome.net. To send flowers in memory of William C "Bill" Schmidt Jr., please visit our Heartfelt Sympathies Store. 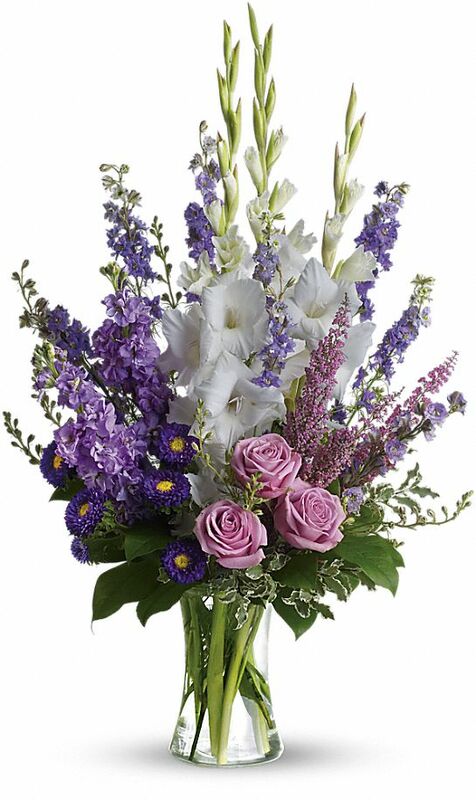 Provide comfort for the family of William C "Bill" Schmidt Jr. by sending flowers. Heartfelt Sympathies Store purchased flowers for the family of William Schmidt. Condolences to the family hope you can find comfort in the memories shared of William and the beautiful scriptures,and Prayers shared to help you through the difficult time of losing you're loved one Trust in Jehovah God (Psalms 83:18 ) he will help you and comfort you through all you're difficult times my deepest sympathy for the family please feel free to visit jw..org to help you understand the reasons why we all grow old and die and the promise God have for the living and the ones that have fallen asleep in death a resurrection and living forever on a paradise earth.